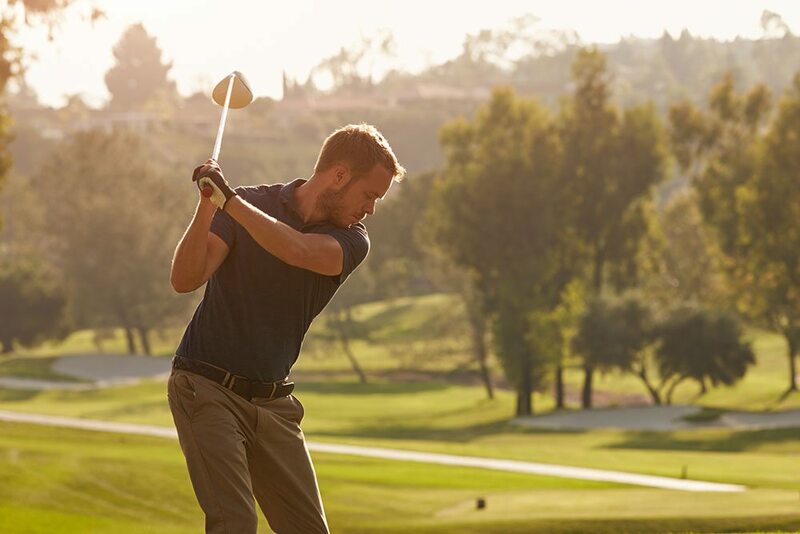 The best way to take care of your body so that you can spend more time golfing than in the doctor’s office is to see a Golf Fitness Specialist! With certification as a GFS from the National Academy of Sports Medicine, Dr. Baker and Balanced Body Acupuncture & Chiropractic in Omaha is the best choice for you! 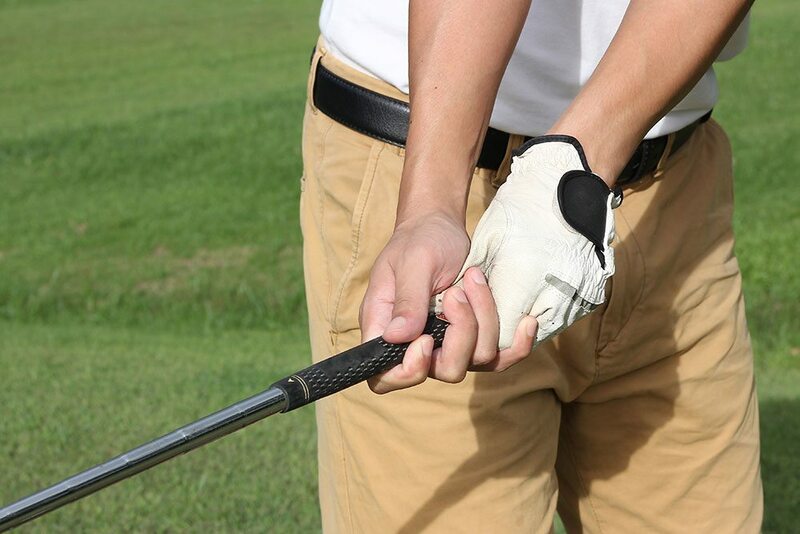 When playing golf, you put excessive amounts of pressure and stress on the vast majority of your body. 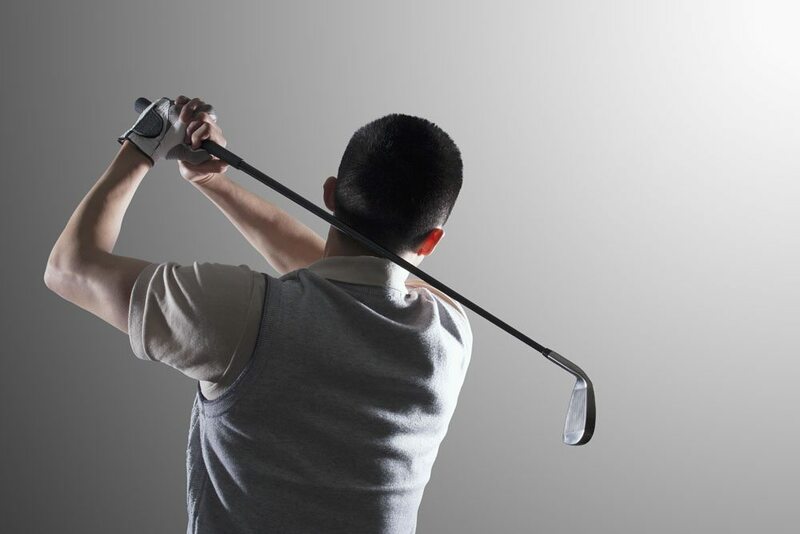 Each swing of the club causes twisting motions to occur across your joints from your ankles all the way up to your neck. Over time, this can cause wear and tear. 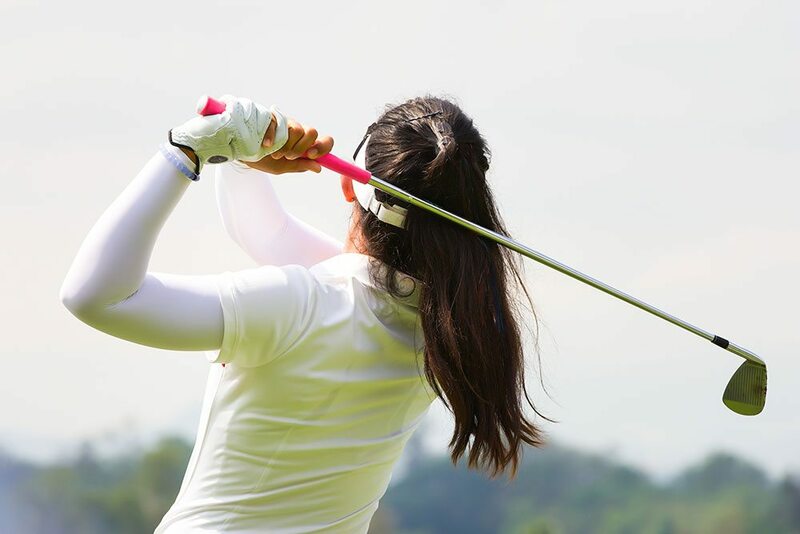 If you’ve experienced any injuries stemming from golf, Dr. Baker can help! He’s trained to properly diagnose and treat golf-related injuries that, if left untreated, can begin to creep into your daily life, affecting more than just your game. Depending on your playing status, whether a casual player or professional, research has shown that injuries stem from different areas for each individual. Professional players primarily see injuries due to overuse, whereas amateurs can suffer due to overuse and poor biomechanics. Want to learn more about how a golf fitness specialist can help you spend more time on the course? Give us a call today or send a quick message through our contact form to set up an appointment with Dr. Baker!